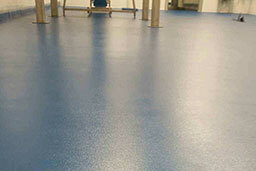 To meet this challenge, Michigan Specialty Coatings installed a three-coat system from Tennant. 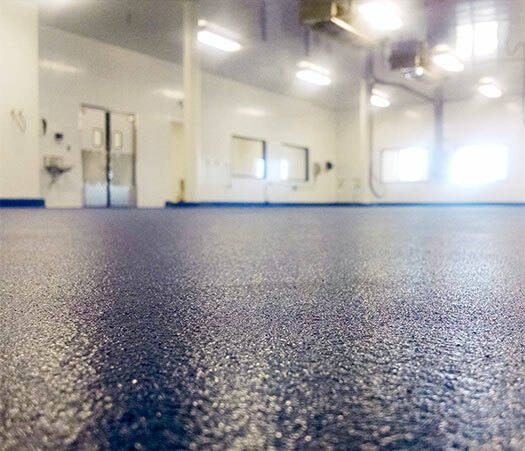 The floor coating project covered 7,500 square feet of food prep area throughout seven different rooms with details such as drains, terminations in and out of rooms and stationary equipment. The result – Michigan Brand, Inc. has a showpiece for tours and production that rivals the famous shops and attractions throughout Frankenmuth. 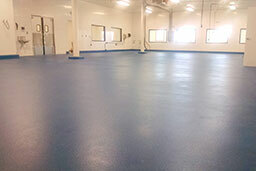 Eco-Crete™ SF cementitious-polyurethane slurry system with aggregate broadcast for resurfacing interior concrete floors in areas that require thermal shock resistance and slip resistance. Coated with Eco-Crete™ TC and topcoated with Eco-HTS™ 100 for a satin, aliphatic finish.